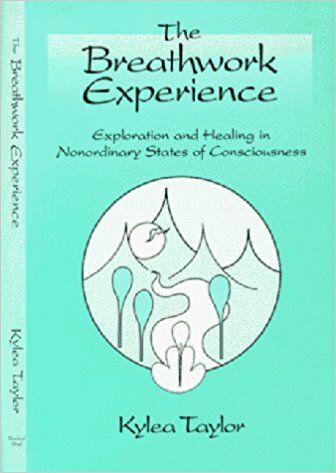 A clear, concise, and complete description of Holotropic Breathwork using examples from actual breathwork experiences in participants’ own words. Discusses the theories of Stanislav Grof, M.D. and the opportunities in breathwork for healing trauma and assisting recovery from addiction.